Husband vs. Wife – the results are in. 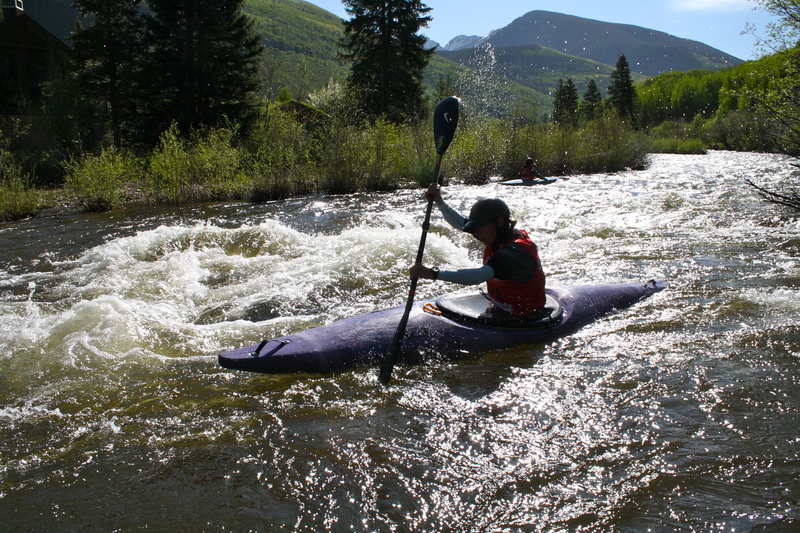 It was a terrific, long, painful and exhilarating weekend of racing at the Teva Mountain Games. 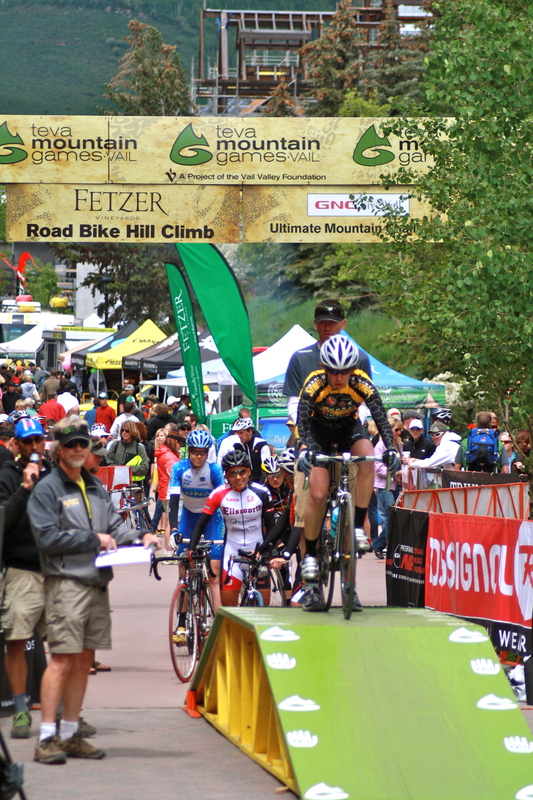 Ian and I both competed in the Ultimate Mountain Challenge, a combination of four races over two days. It was a marathon weekend, which we couldn’t have gotten through without the help of my mother who flew in from RI to support us and watch Juniper. A difference of 47 seconds. So, I can claim bragging right this year, but clearly you can’t find a much more evenly matched couple. 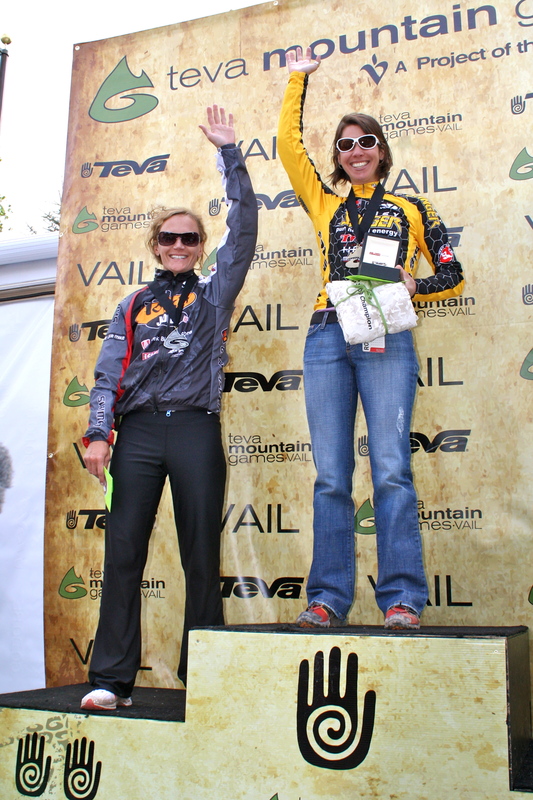 Oh, and I won the real Ultimate Mountain Challenge, beating my good friend and super-tough competitor Gretchen Reeves. Surprisingly, no other women signed up for the race (leaving a $500 prize unclaimed). Ian got 5th overall in the men’s pro division. Read more here. We’re off to Richmond, VA this weekend to visit Ian’s family and race the Xterra Atlantic Cup on Sunday. Hope I’ve recovered by then…. way to go sari (and ian)! I knew you married a great one and he’ll always be lovingly known as mr. bad arse to me! travel safely and you are an inspiration us all.